December 2017 - Perry Hood Properties, Inc.
As the new year approaches, you’re likely mulling over what areas of your life you want to improve and what goals you want to set for yourself. While you’re going through this introspective exercise, you should take some time to set some new year’s resolutions for your home as well. 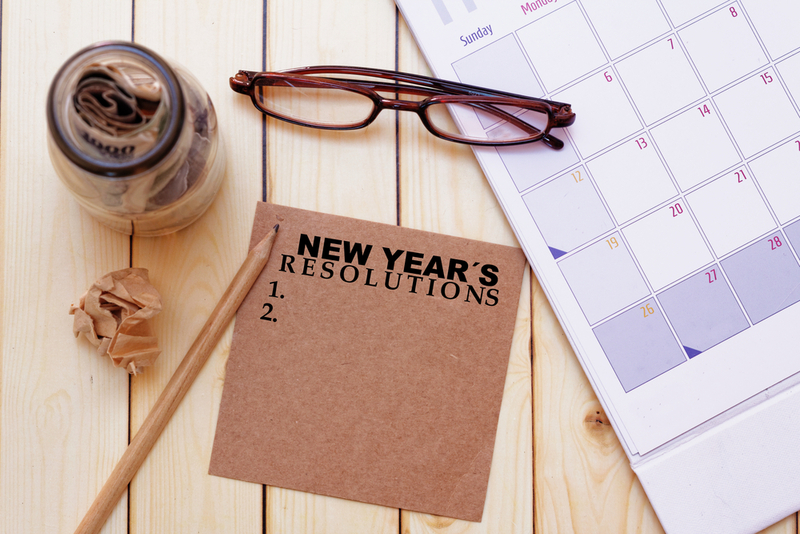 Here are 3 home-related resolutions you can set for yourself and your home. Elon Musk is making great strides with his solar-powered roof shingles, but you don’t have to go that extreme to go green. There are plenty of easy ways you can decrease your carbon footprint, and save money along the way. It’s amazing how much stuff we accumulate in our homes every year. Most of this stuff is just that, stuff. We don’t use it or need it, so why keep it? Set a goal to do a room by room purge to declutter your home and only keep what you truly need. Few homeowners enjoy cleaning, but we all need to do it. Create a schedule of areas you’ll clean daily, weekly, and quarterly. Dishes can be cleaned every day, floors can be swept every week, and the garage can be cleared out every quarter. This schedule can help keep your home in order without having to put forth too much elbow grease. Setting some goals for your home will allow you to cherish and enjoy your home even more than you already do. What other goals will you set for your home this year? When you think about it, it’s interesting to see how the requirements we need our homes to meet will change over the years. In our younger years, the purpose of the home is likely entertainment and likely constrained by the budget, once kids come into the picture they are the main focus of the home, and then they create an empty nest when they leave. Homeowners are often confused by this empty nest that needs to be filled. Some choose to downsize and side step the problem altogether, but others choose to stay and repurpose the empty rooms that once served as the kids’ bedroom as more functional spaces. So, what’s the best way to use these empty rooms? Creating flex rooms is becoming a very popular solution to this problem. Flex rooms are intended to be a Swiss army knife of rooms, serving multiple purposes and giving you the flexibility you need to get the most out of your home. If you’re looking to rebuild an empty nest with some flex rooms, here’s a few steps to follow. The first step is to write down all the purposes you want the room to serve. Spare bedroom, office, man cave, craft room, home gym, and a second TV room are all commonly used purposes for a flex room. Decide what combination of functions you want this room to be and then move on to step two. Once you know the purposes of the room, you need to buy the appropriate furniture. It’s important to think about adaptability when shopping for flex room furniture. Instead of getting a traditional bed, get a futon or murphy bed to free up more space and have more options. It might sound cliché, but you need to be flexible when making a flex room. You may not get the arrangement just right the first go around, so feel free to try out different combinations of uses and furniture. There are many steps in the home buying process. 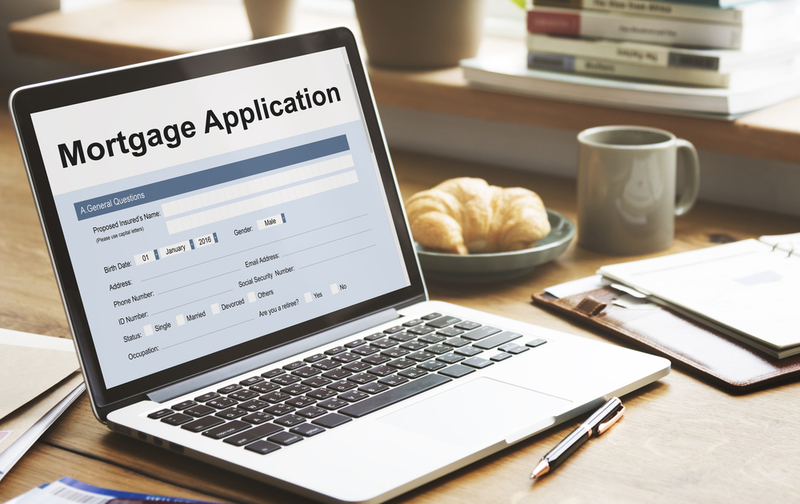 One that isn’t technically required, but is beneficial is getting pre-qualified for a mortgage. This is different than getting approved for the actual loan, it’s only an estimate of the maximum loan amount the lender is willing to give you. Getting this pre-approval will help you think more realistically about your price range and makes your offers look more legitimate to buyers. The bank will look at your income to debt ratio when you go to get pre-qualified, so make sure you have your financial records in order. To help get you ready, here’s a checklist you can use to get pre-qualified for a mortgage. Monthly household income- have last year’s W2 and at least two recent paystubs to prove how much you’re bringing in. Monthly household debt– gather up documentation for everything you’re making monthly payments on. This includes car payments, credit card debt, student loans, medical bills, etc. Other assets– the bank may also inquire about other financial assets you have at your disposal. Residential history– put together a list of all the places you’ve lived over the past two years. You’ll need to know the address of the residency and the dates you lived there. Know where you stand– you’re likely to get some questions about what kind of home you’re looking for and when you’re planning on buying it. Ask your own questions– one great part of getting pre-qualified is that it opens the door for you to ask questions about the loan as well. Take advantage of this time to get answers to any mortgage related questions you might have. Banks can be somewhat flexible, so if you think structuring the loan a certain way will be better for you, ask if it’s possible. Getting pre-qualified is a great step to take toward getting your next home. If you have questions about the home buying process, give us a call and we’ll be happy to help you out. There are more than 3,000 components in a home. This includes the pipes, vents, bricks, wood, attics, basements, crawlspaces, kitchen cabinets, and everything else that composes a house. With this amount of parts, a simple walkthrough won’t give you the full story of the quality of the home. That’s why home inspections were created. Getting a trained and certified specialist to comb through the home inch by inch will ensure the home is in good condition. Like most home buying issues, inspections can be a little tricky and there are a few things you need to know about them. Between closing costs, moving expenses, and the down payment, buying a house isn’t cheap. The price tag of moving can sometimes prompt buyers to skimp or skip on the home inspection. However, these inspections are almost always required by the bank to get a mortgage. They want to make sure they’re not loaning you money for a lemon of a home. This is your last chance to find issues with the home before you own it, so don’t just hire any inspector listed in the phonebook. Ask your realtor and friends who recently bought a home who they recommend for the inspection. Make sure they have the proper certifications and licenses and are thoroughly experienced. When you schedule the inspection, set it for a time when you can be there for the entire appointment. 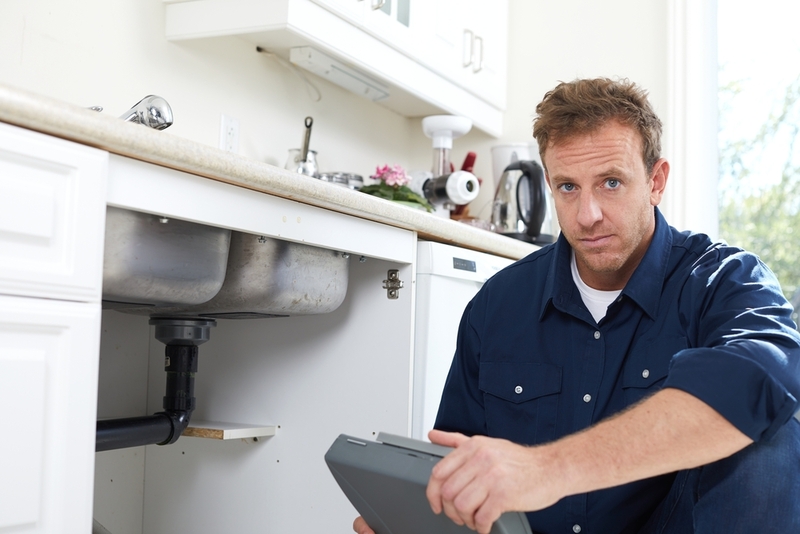 Follow the inspector around the home so they can show you any issues they find along the way. Doing this will help you understand how severe certain issues are around the home. Once it’s all said and done, you’ll get a thick stack of papers from the inspector that details their findings. It might seem boring and intimidating, but it’s worth your time to read through the report. If you have any questions, call and ask. A good inspector will be happy to walk you through anything you’re confused about.